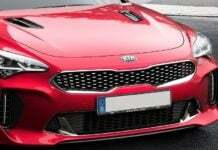 Stay tuned as we update this list on bikes and cars at Auto Expo 2016. 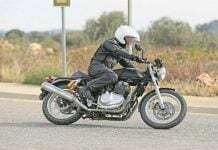 Royal Enfield Continental GT 750 – All You Need to Know! 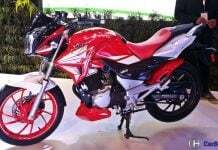 Hero Xtreme 200S – All You Need to Know! 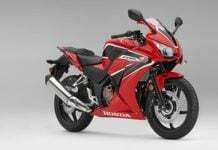 Honda CBR300R India Launch in Offing? 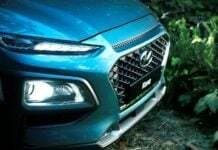 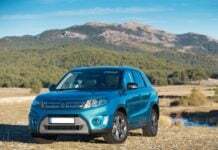 New Maruti Grand Vitara could be India-bound! 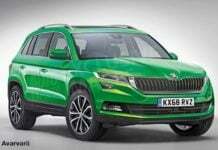 Next Generation Skoda Yeti is Coming Soon! 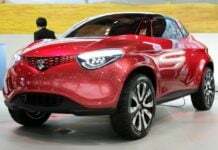 A New Maruti Small Car (Crosshiker) to Rival Renault Kwid? 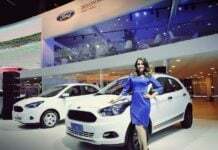 Ford Ka Trail (Ford Figo Cross) Could be India-bound! 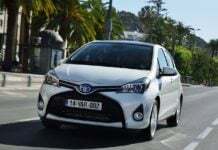 Toyota Yaris is India Bound!